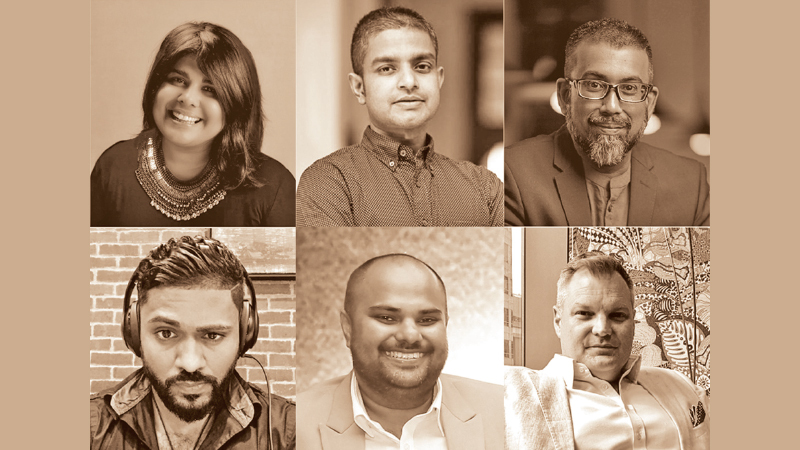 AMDT School of Creativity, Sri Lanka’s highly renowned institute for Creativity and Arts launches their “Festival of Creativity” for the second consecutive year, fueled by the purpose bridging the demands of the nation’s rapidly rising Creative industry and communications industry. Over the course of two weeks from the March 17-30, 2019, AMDT presents a series of entertaining Industry Talk Shows, Fashion Shows and the “AMDT Showcase”, together with reputed design corporations accompanied by experts from AMDT. The event commenced on March 17, 2019, beginning with the AMDT Showcase 2019, featuring the Creative Arts, Design, Fashion, Animation, Advertising, Photography, UX, and Film exhibition presented by the students of AMDT, held at the Kingsbury Hotel. 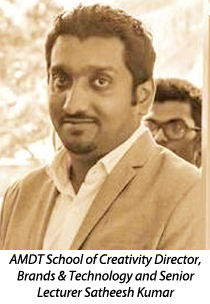 This would be followed by a succession of Industry Talk Shows at the AMDT campus premises, comprising of session topics such as “Execute or Execute Ideas?”, “Creativity Matters”, “What’s your plan?” and “AI, opportunity or threat?” and “Is PR the best CPR?”, offering insights on everything from Creative career paths to Creative thinking, Public Relations, gaming, graphic design, filmmaking, VR, and artificial intelligence. Satheesh Kumar, Director, Brands & Technology and Senior Lecturer, AMDT School of Creativity, commented, “AMDT’s Festival of Creativity is set to inspire young budding talent and everyone who aspires to be Creative and to provide a platform for the Creative Industries to collaborate and engage in order to strengthen and transform Sri Lanka’s economy into a Creative Economy, thus constructing a Creative country. The festival will be supported by Pearson UK, while the Fashion Show will be partnered by MOSH Salon. The Academy of Multimedia Design & Technology, commonly known as AMDT, School of Creativity is a widely recognized school of Arts and Creativity with a diverse and dynamic Creative community, where aspiring artists in Sri Lanka and around the world find what they need to embrace creativity. Established in the year 2005, AMDT is a Pearson (UK) Accredited institution, offering 16 BTEC HND courses in Sri Lanka, recognized by universities in the UK and Australia.